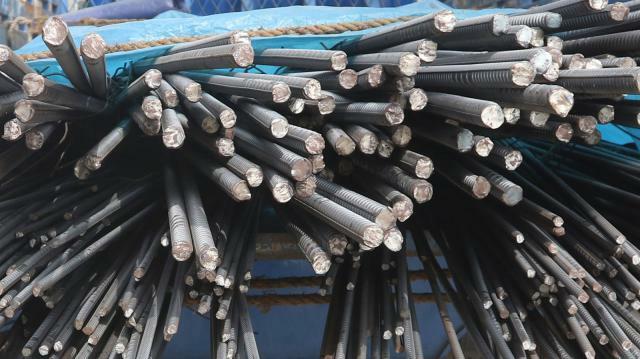 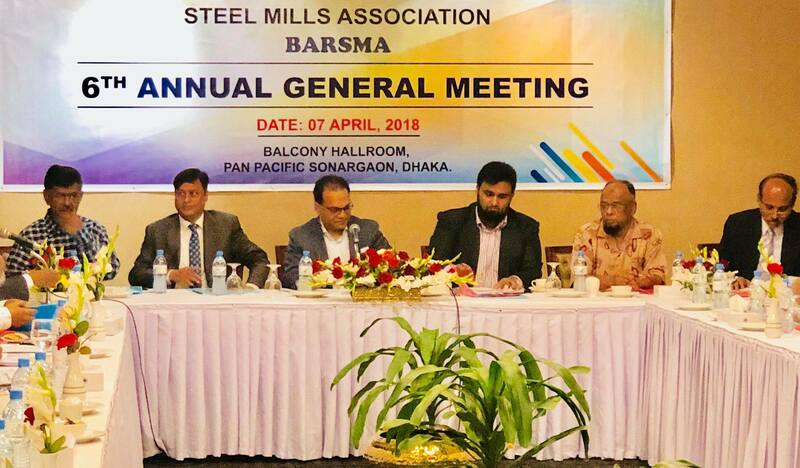 BSMA represents more than 41 largest steel producers of the nation. 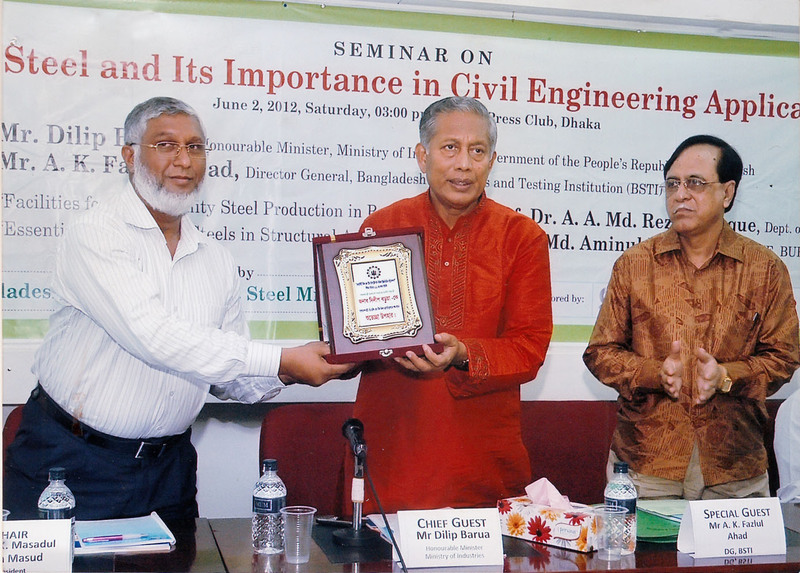 We pioneer steel research and control quality of the production of steel, building a better Bangladesh. 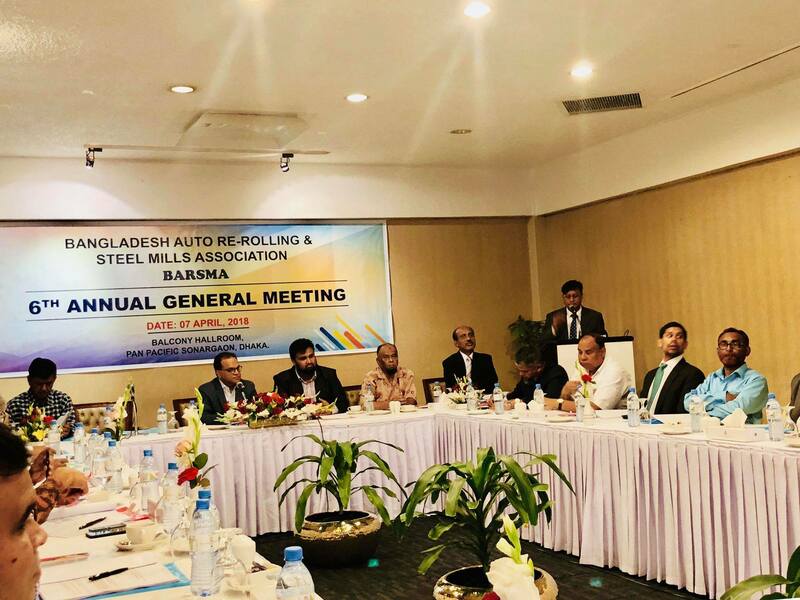 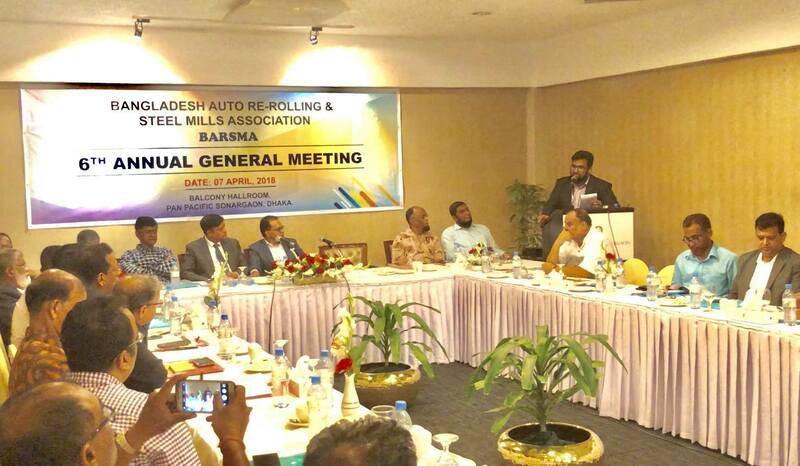 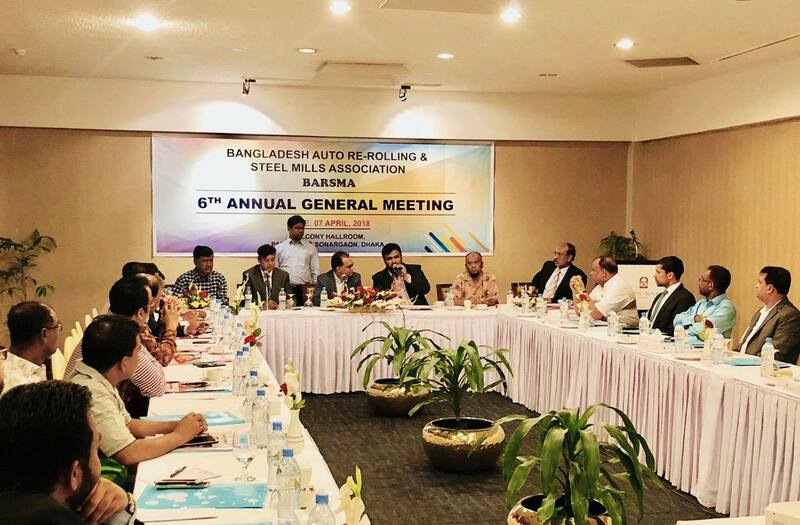 An important general meeting is called upon at the office premises of Bangladesh Auto Re-Rolling & Steel Mills Association. 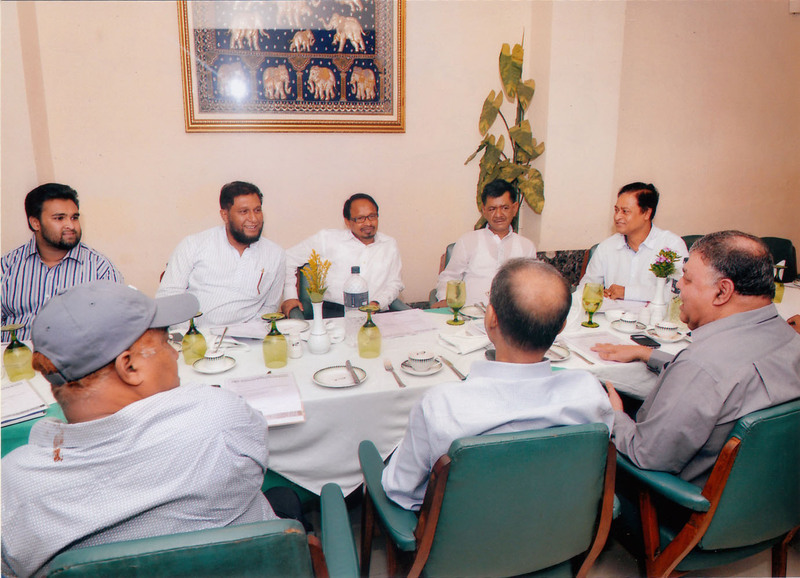 The meeting is scheduled to start at 6pm on 30th December, 2015. 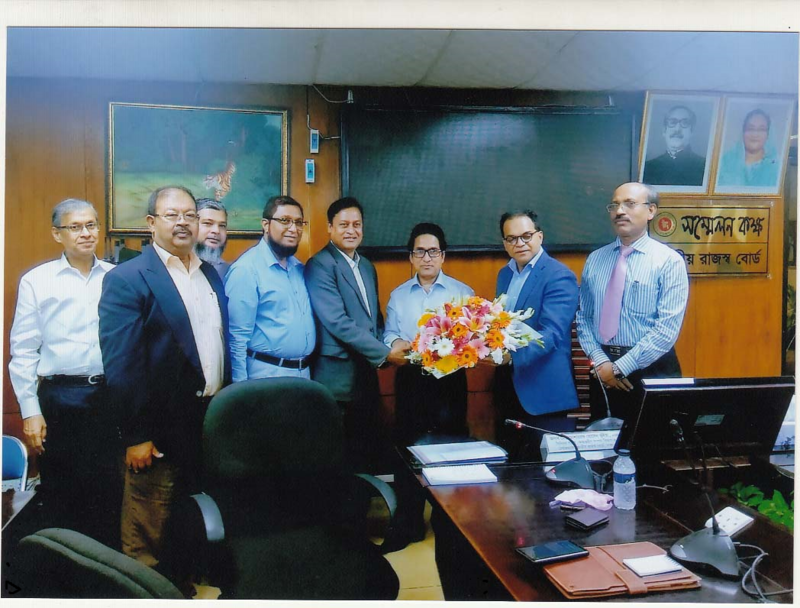 সিন্ডিকেটের কারণে রডের দাম বাড়েনি. 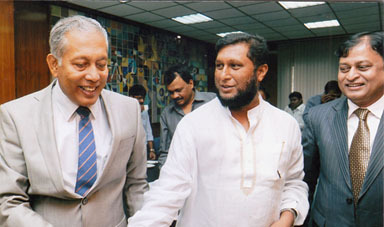 রডের মূল্যবৃদ্ধি কোনো সিন্ডিকেটের কারণে হয়নি বলে দাবি করেছেন এ খাতের ব্যবসায়ীরা. 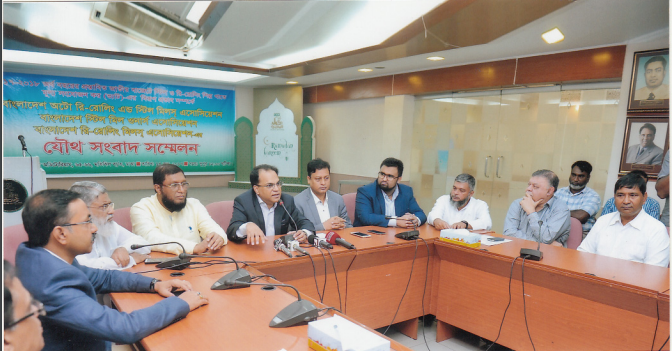 Conference of Purbali Hotel equation. 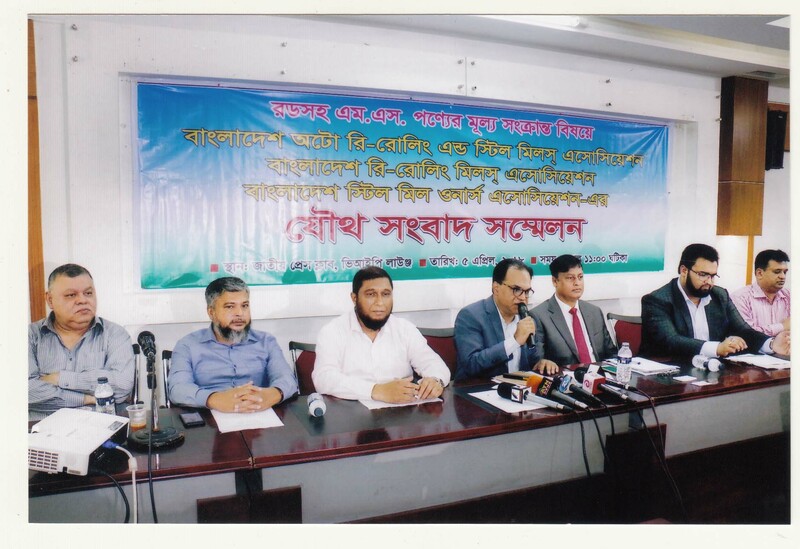 Members presented on 13/05/2014 in the conference of Purbali Hotel equation. 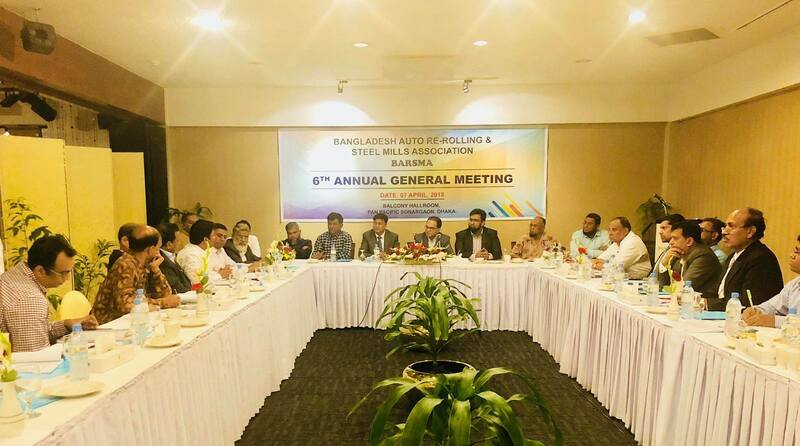 During Auto Re-Rolling & Steel Mills Association and Bangladesh Steel Mill Owners Association’s joint press conference on 18th June 2013. 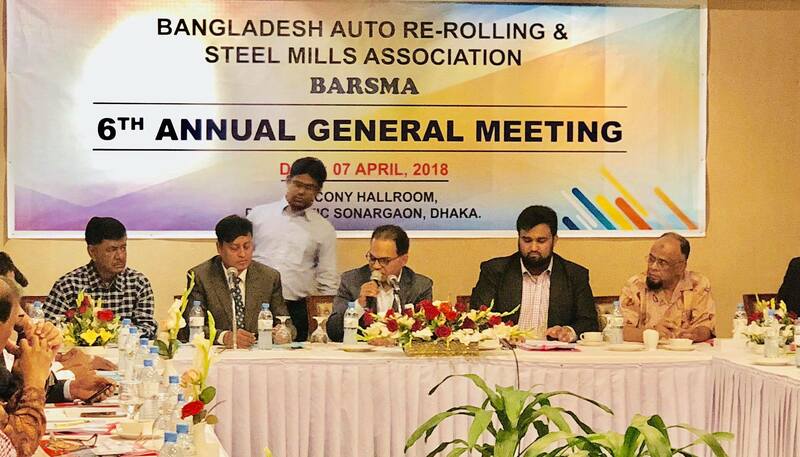 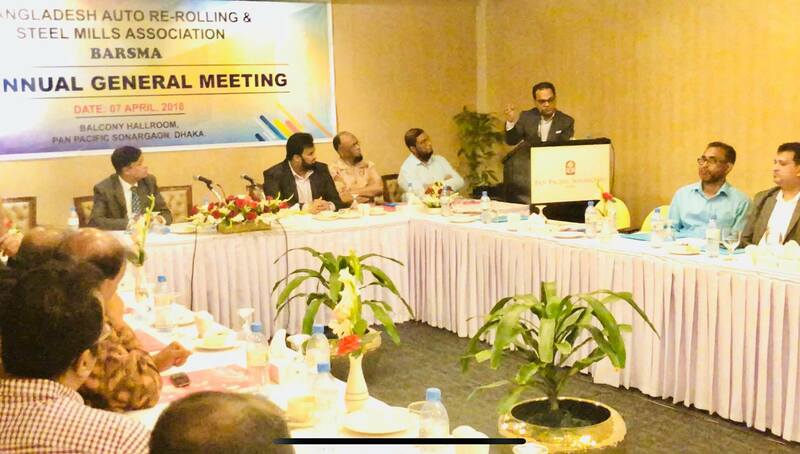 In Photograph- Honorable Chairman Mr. Sheikh MasadulAlamMasud, From Steel Mill Owners Association- Mr. FazlurRahmanBakul (left), from Bangladesh Auto Re-Rolling & Steel Mills Association- Secretary General Mr. AbulKashemMajumder (left), Member Md. 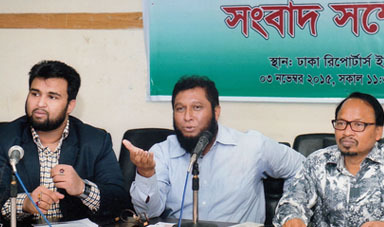 AkamgirHossen (right), Vice Chairman- MonowarHossen (right) and Member- Mr. Shirajul Islam Siraj (right). 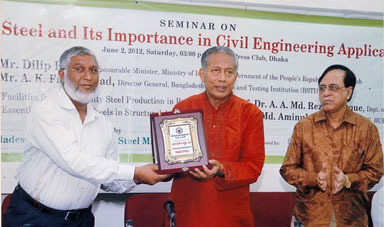 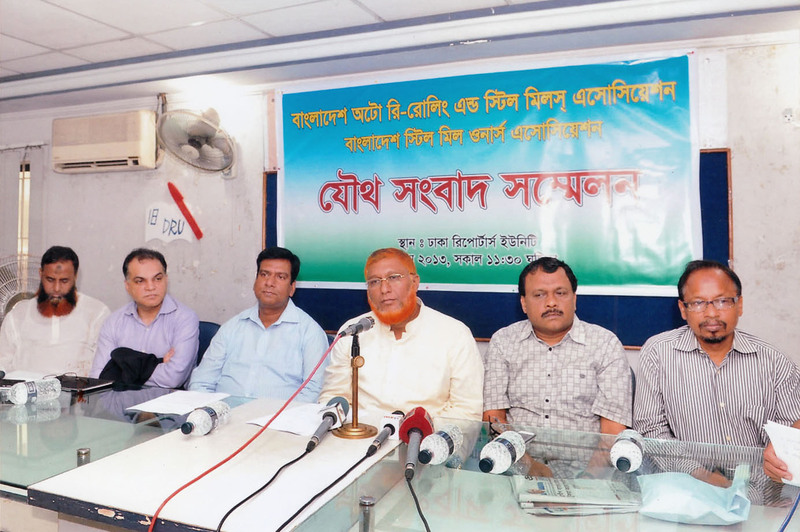 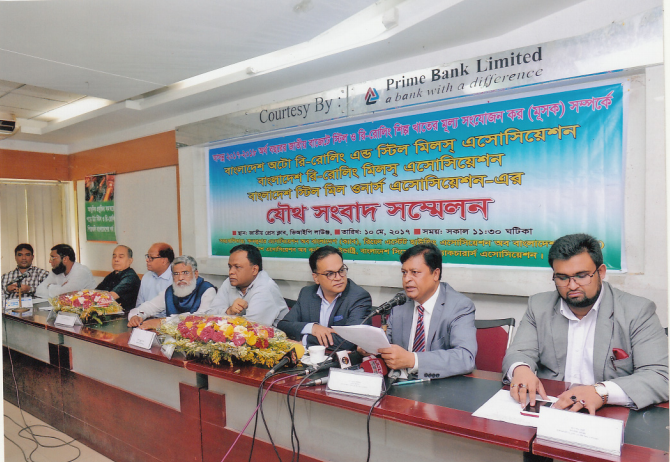 Regarding Steel and importance in Civil Engineering, Bangladesh Auto Re-Rolling & Steel Mills Association organized a conference on 2nd June 2012 in National Press Club. 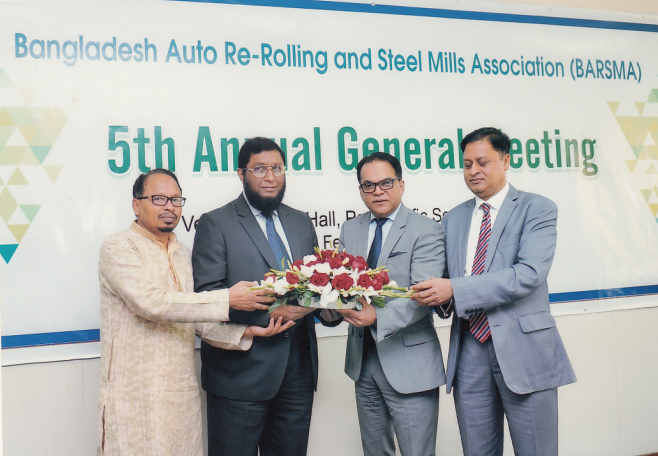 In the event, Sheikh MasadulAlamMasud, Chairman of the Association presented a crest to the Honorable Ministry of Industry. 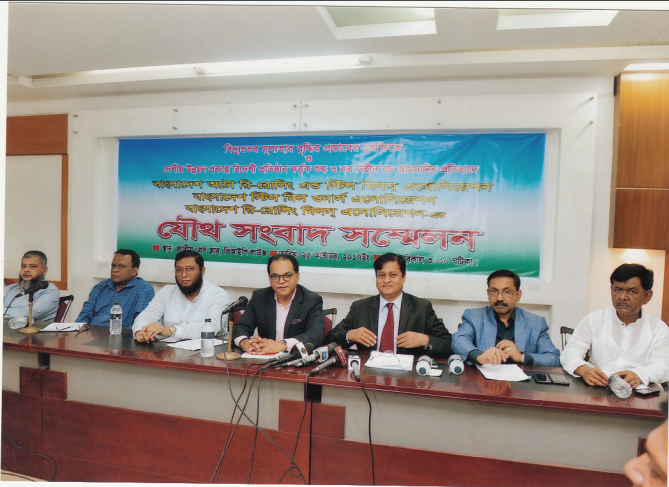 Mr. A. K. FazlulHuq, Director General, BSTI was also presented on that event.